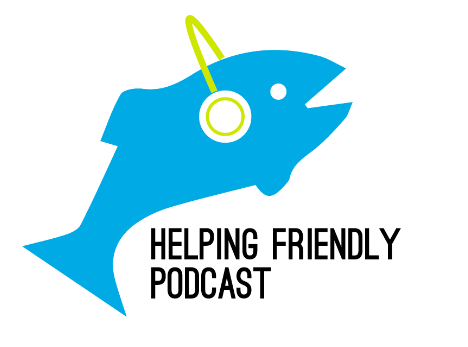 Helping Friendly Podcast: HF Pod Plus launch! We're trying something new this week, offering a twice a month bonus podcast through HF Pod Plus, which is powered by the Patreon platform. The content will be focused on "this month in Phish history." So please check it out here, and if you can support us, please do. We appreciate everything you as listeners do to keep us going and help us out. And keep the feedback coming. Have a great week. Speaking about storage and online data. There is a thing called a dataroom, it keeps your documents securely stored online. Awesome post. We provide all kind of image editing service.